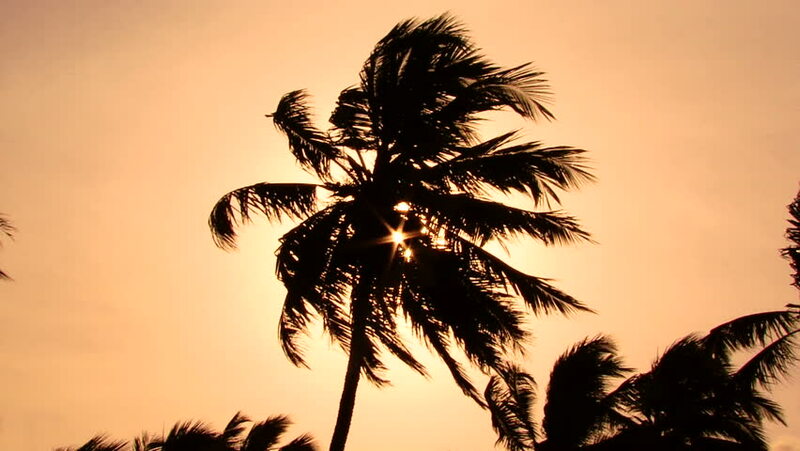 4k00:10Sunset view of palm trees in South India. 4k00:08Sunny sunset and palm tree. Time lapse.